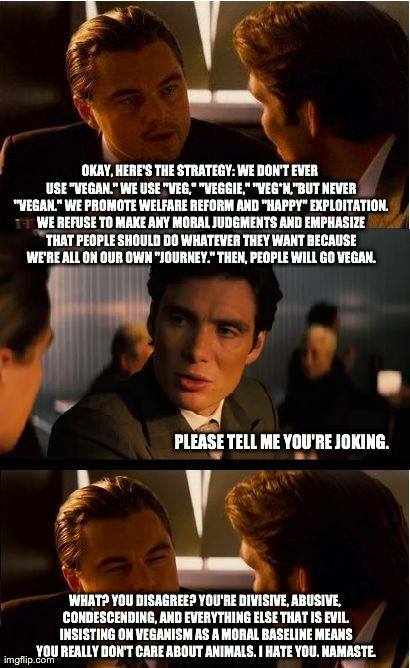 It’s easy to go vegan and if you agree that animals have moral value, it’s the only rational thing to do! Abolition: Simple Concepts and a Pop Quiz New to Abolition? Start Here.